Mens det lader til, at Berlin er fuldt optaget af street food markeder, og new yorkerne elsker burgere og dumplings ligeså meget som englændere holder af deres five o’clock tea, ser et ud til, at københavnerne er ramt af en gal italiener med forkærlighed for god pizza lavet af kvalitetsprodukter. Hvor end man går i Københavns smarte områder, popper der nye pizzarestauranter op, som var det svampe på en våd græseng. Den ene mere innovativ, smart og hip end den anden. Den nye pizzabølge, der har ramt København, serverer alle pizzaer, der går under navnet gourmetpizzaer, og nogle af de nedenstående restauranter serverer endda også andet lækker mad. Jeg har her samlet de bedste steder at spise pizza i København. 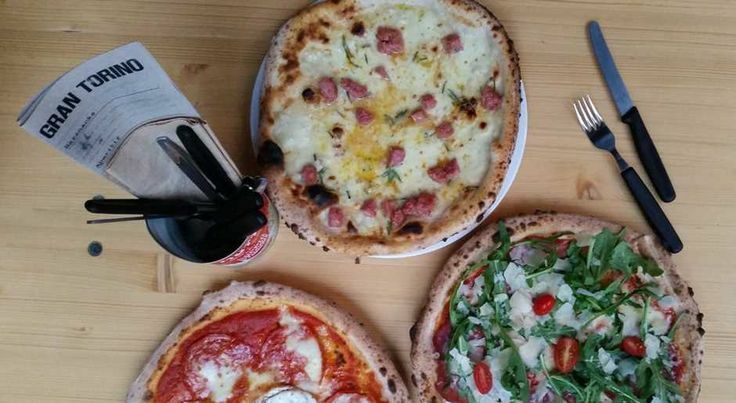 English: While Berlin seems to love street food markets, New York City loves burgers and dumplings, it looks like Copenhagen is hit by a pizza wave! Everywhere you turn and in every cool district of the city, there is a hip restaurant mixing together delicious dough, baking it in stone ovens and topping it off with some innovate and creative toppings which make for nothing less than delicious pizzas. 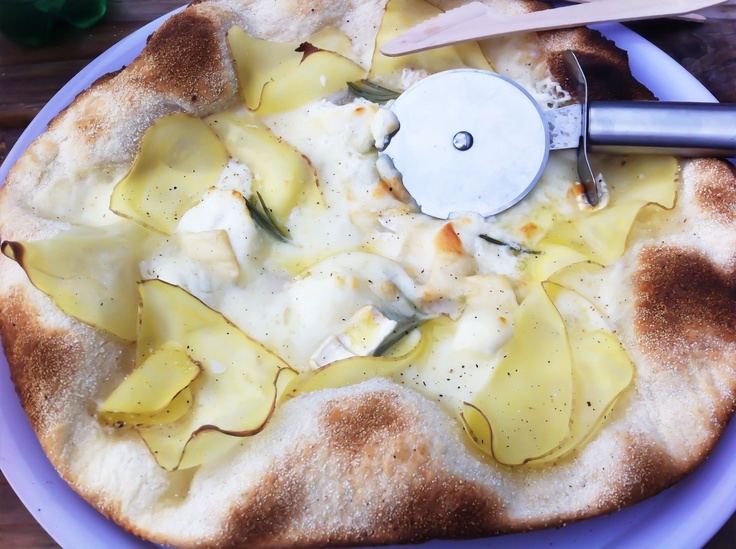 See my list for where to find the best pizzas in Copenhagen! Bæst. Pic source. This restaurant focuses on sustainability and utilizes organic and local products and ingredients, and they even produce their own mozzarella cheese, which means that especially their mozzarella pizza is amazing. 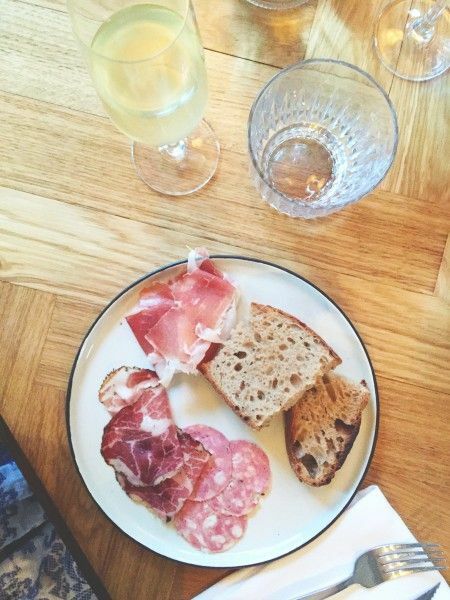 Bæst which translates to Beast also serves other delicious foods, such as their also own produces charcuterie meats. Additional information: the guy behind Bæst is also the chef behind one of the world’s best restaurants, Relæ in Copenhagen, plus Mirabelle and Manfred’s & Vin. Neighbourhood. Pic source. Neighbourhood, a pizza place located in the hipster neighborhood Vesterbro gives you pizzas and cocktails, which to me is the equivalent to a smashing combination. 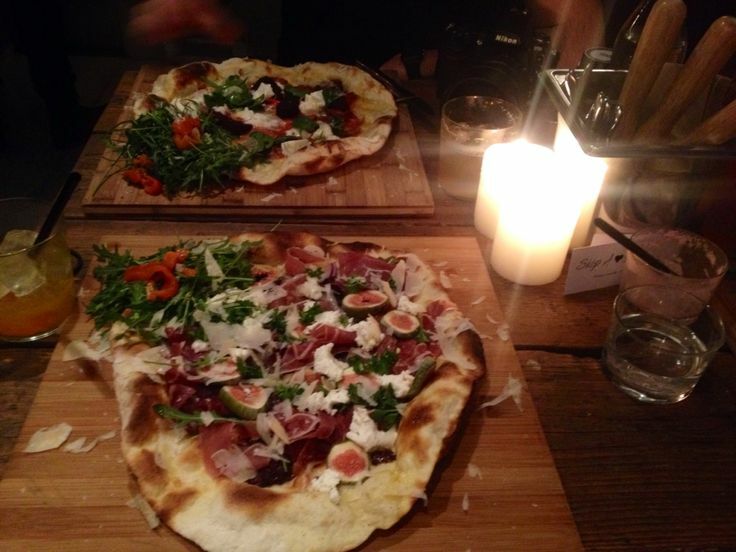 Ever heard about a fig & ham pizza? Or a pumpkin & chorizo pizza? Probably not – head over to Neighborhood to try out their rather funny pizza options. Tribeca NV. Pic source. 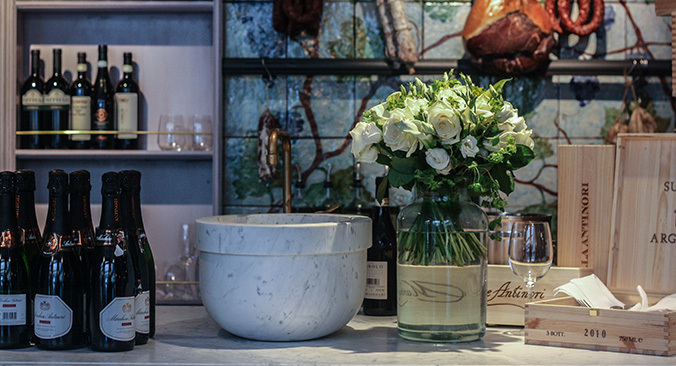 A piece of New York City in Copenhagen, with their restaurant looking like something you would find in the concrete jungle of New York City, mixed with the traditional style you’ll only find in an authentic Italian restaurant. Besides from great pizzas, Tribeca NV also serves tasty, Italian food. Gorm’s. Pic source. Six men worked together to create the best pizza, and this is how the story began. Gorm’s cooks creative pizzas with innovative combinations of toppings, and one of their best pizzas is the potato and rosemary one. Mother. Pic source. 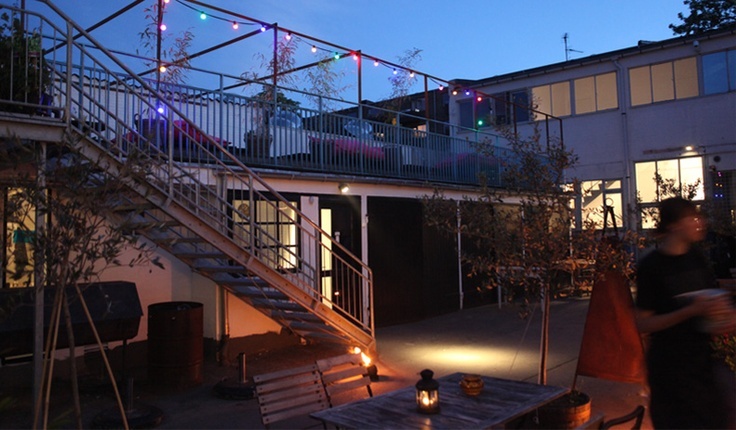 Italian style with a modern, hip twist in the even hipper meatpacking district of Copenhagen. 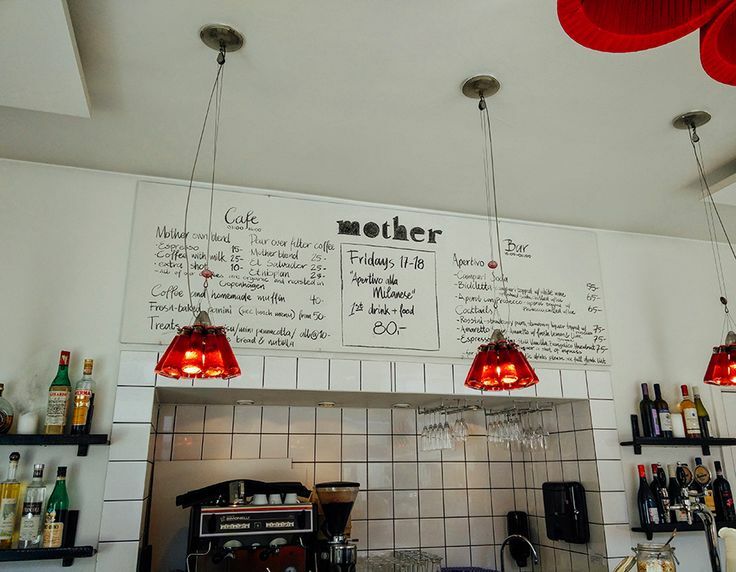 The pizzas from Mother stand out and taste amazing because they are made of sourdough. Their Sunday brunch buffet is also definitely worth a try! Gran Torino. Pic source. A part of the restaurant club Madklubben, a community of different restaurants all over the city which goal is to serve people great tasting quality food for a very good price, and by good price, they mean a low price. Gran Torino is one of them, and it is a restaurant cut to the point. Divine pizzas, a great ambience and cool decoration. Fiat. Pic source. Due to the location of this restaurant in the very center of the city, this place is already well visited of tourists, due to their delicious Italian food, and their wonderful winter garden, in which you can enjoy your lunch or dinner. I love your Copenhagen posts! It’s on my short list of places to go back to as an adult and I’ve bookmarked a ton of your posts!!! I am so happy to hear that! Copenhagen is amazing, I hope you will make it there soon!